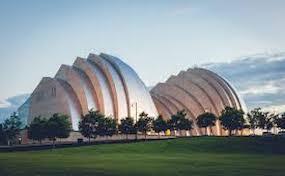 Kauffman.CenterForThePerforminArtsKansasCity.com is a privately owned and operated company that specializes in the sale of all tickets in the secondary market. We are not currently affiliated with any primary box office, supplier, or official website. Tickets may be priced below or above face value and can change rapidly with the market. To purchase tickets to any Kauffman Center For The Performing Arts Kansas City events simply call our operators at anytime or choose the performance of interest and follow the steps online.